Here you can share whatever you'd like about the first Balto Movie. Talk about Balto 2 Wolf Quest here! Balto 3 Wings of Change! Share what you know about this movie. Talk about the real Balto in Nome, 1925, here. What do you think the next balto would be like? 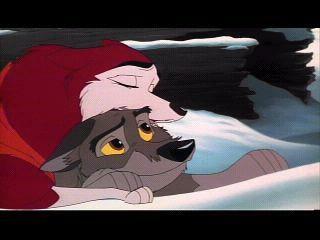 Can you think of something that could have happened in Balto 2? Have a guess? Post, post, post!